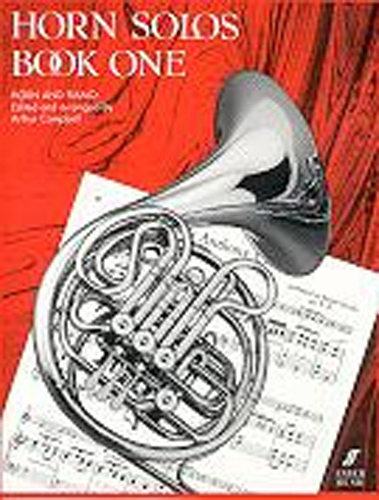 This book offers a series of solos graded from the first beginnings up to intermediate level. The early pieces are written or arranged so that beginners can play with the piano from the first weeks, even though they may have a very small compass and little endurance. This is invaluable as it helps the pupil to develop a good sense of rhythm and intonation. Most of the later pieces have been been extracted from the established horn repertoire.